A good herb grinder is a weed smoking necessity and if you are going to buy a grinder start your research here as there are many bud grinders available on the market. 1. The weed shouldn't be too wet otherwise it will mush up rather than grind out. 2. The grinder should be sharp, sturdy and kept clean so that it dosn't jam. The crystal sifter is the grand daddy of all grinders. 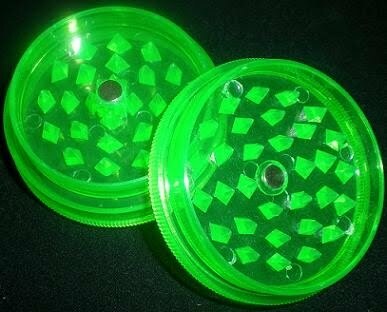 These grinders are generally made of tough steel and therefore are a sturdy and solid choice to grind your bud. But wait! There's more! There are 3 tiers to this grinder. 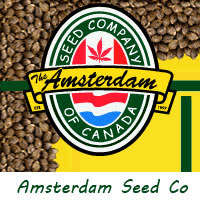 The first to grind the bud, the second to catch the ground up bud and the 3rd to siv out all the THC rich crystals. Tip: Get a magnetic one to make grinding easier. The next item on the grinder to buy list is the bud grater. This is a neat little tool to have even if you already have a grinder. It's easy to carry around as it clips on to a generic pack of large skins. Just rub the weed on the grater and it grinds up quite well, not as well as a grinder but for something that you will always have around it does the job. Acrylic grinders are not the most effective or reliable of grinders but they get the job done and are cheap to buy. 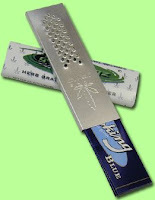 They are good to have lying around but break easily and the blades blunt very quickly when compared to a metal grinder. They are available with magnets but if you want a decent grinder i suggest going with a steel one. 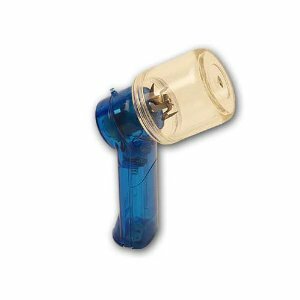 From my experience with electric bud grinders, unless the weed is very dry these grinders are pretty useless. Whack your bud in, press a button and bang your bud should in theory be ground into a fine mix. Although they take the effort of grinding the bud away i wouldn't suggest buying a £5 electric grinder. However there is a big boy on the market called the Easyleaf Elctric Herb Grinder and this bad boy does it all. It grinds the herb into the finest powder and makes a quick job of grinding. 5 piece grinders are becoming very popular, and include a second fine screen to further separate "pollen" or other tiny plant matter. Grinders are really useful, Weed grinders has become popular among teenagers and young adults. It has become a necessity nowadays. This is very nice article to the beginners in smokers club, This helped me and my friends a lot. when I started to smoke I didn't know how to smoke but now I know how to smoke and how to get that feel. There are so many things that are need particular grinder so they can crush to eat. Without grinder you can not eat those eatables so you need to have those eatables. Mostly when you are crushing the herbs you will require the specific herb grinder.